We are committed to traditional Jewish values as espoused by Conservative Judaism with an emphasis on egalitarian participation by members of all ages. 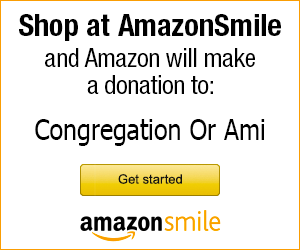 Congregation Or Ami welcomes you today and invites you to participate with us as we strive to fulfill our vision of a vibrant and dynamic synagogue community. We are the only Conservative synagogue in West Houston!